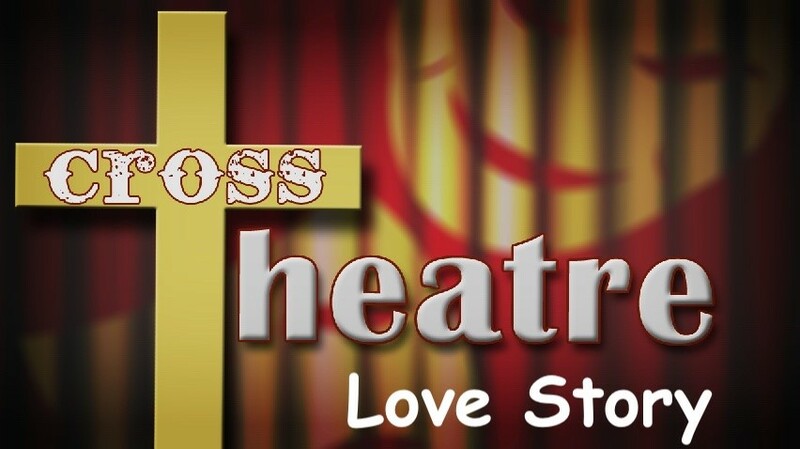 Cross Theatre is the TheoDrama where God has chosen to Show and Share His indescribable love. “I have loved you with an everlasting love; I have drawn you with loving kindness.” Jeremiah 31:3 is the Author, the Producer, the Director, and even the Marquis Player. Each of us are also players in Cross Theatre and so share this same stage. We can only properly play our role when we fully understand the storyline of Cross Theatre and understand our role in it. This TheoDrama highlights the overflowing love of God when he sent His Son into the world, sacrificed his Son on the Cross, then raised Him from the dead, and gloriously enthroned Him as King of Kings. The Cross is where Jesus most clearly displayed God’s Love for His World. The Cross-Centered life is where Christians most clearly display God’s Love for His World. The Apostle Paul actually said, “We [Apostles] have become a Theatre [theatron] to the world. To angels, and to men.” (I Corinthians 4:9) Too often when we hear the word “Theatre” we think of Broadway, soap operas, and actors pretending to be something they are not. What does this have to do with the gospel? During World War II the word “theater” was used to describe real places where battles took place, heroes were made, casualties were inflicted, victories were won, armies were defeated, and national destinies were fixed. That happened in the European Theater, the Pacifica Asian Theater, and the Mediterranean African Theater. As you well know this was not a Broadway production or a steamy soap opera. Many of you have been in in an “operating theater” where skilled surgeons perform life-saving surgeries. That is surely not pretend but is as real as it gets.